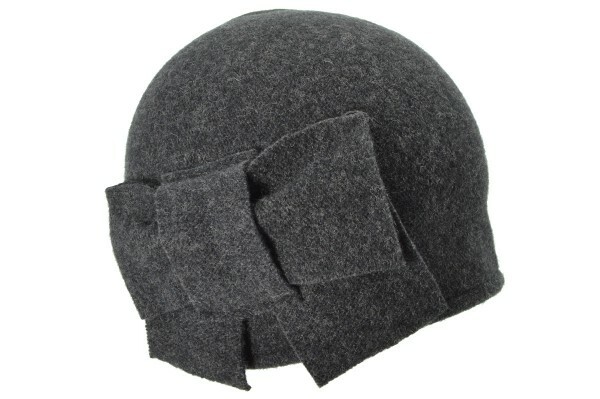 This playful Boiled wool hat from Seeberger is the ideal companion for cold winter days. The hat is highlighted with a large bow. The hat, made of 100% Virgin wool nestles around the forehead and the ears with a warm and soft feel.